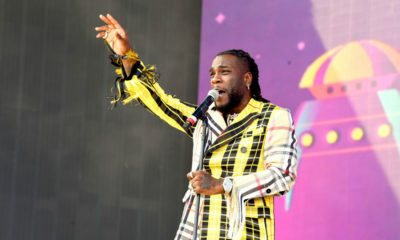 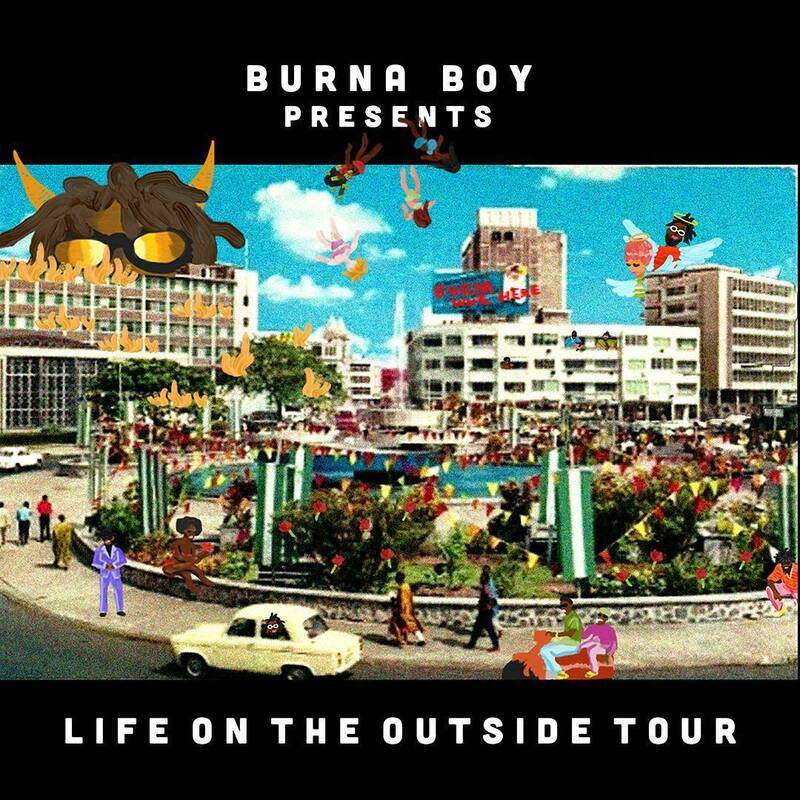 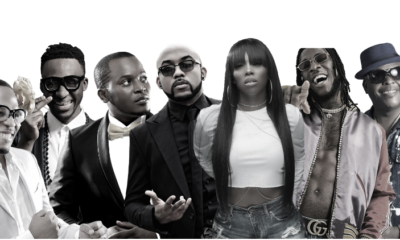 Nigerian urban fusion act Burna Boy is set to build on the success of his latest album Outside by taking his act on tour to the United States. 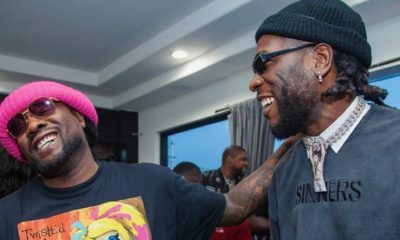 The singer shared the details of his tour stops on his Instagram page. 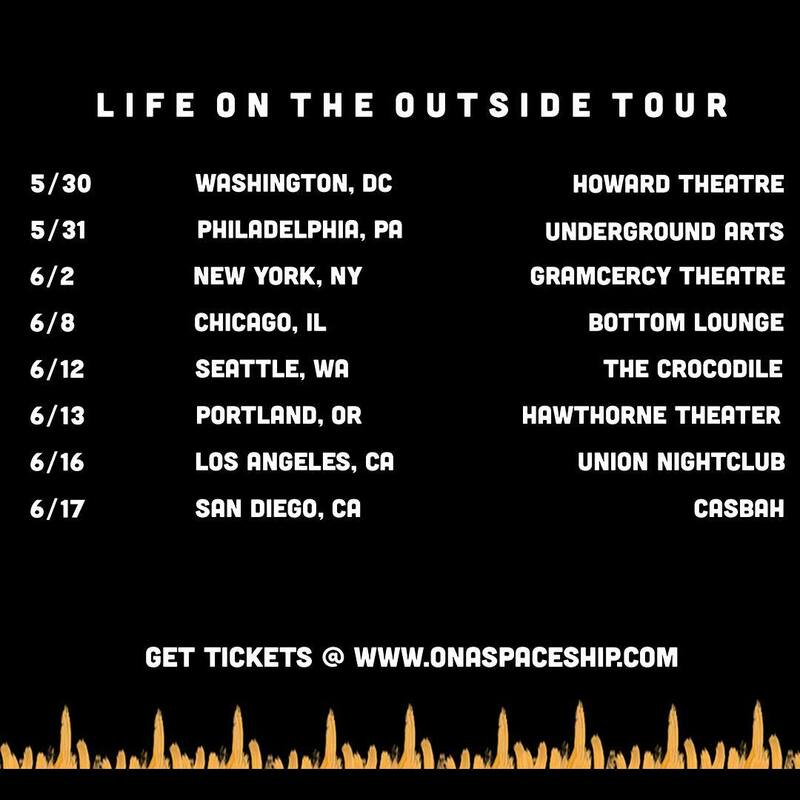 The tour, titled Life On The Outside, will kick off in Washington on the 30th of May and round off in San Diego on the 17th of June.